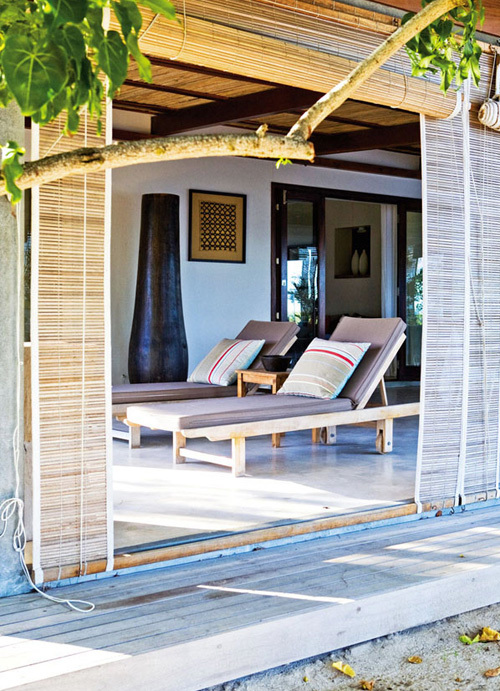 Villa L’Ilot is a stunning villa located just off the coast of Mauritius. In this little piece of paradise you can bath in style and luxury. Visit The Travel Files to see more images of this gorgeous home and its surroundings. I was like, yes let’s go. Then I googled where it is at and guess what – the African continent isn’t so close to me. Bummer. 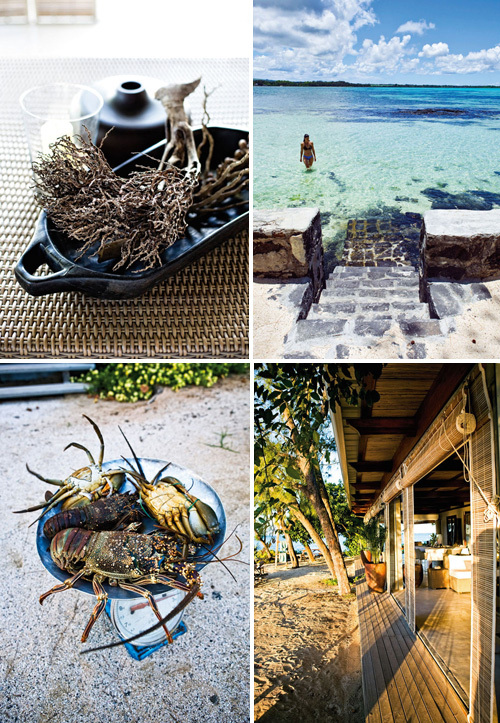 I like the indoor / outdoor living – take me away Mauritius! It’s warming up here now in Australia and all I can think about is escaping to a warm ocean paradise. These images are very inspiring! WOW, I would love a villa by the beach; the thought of waking up in the morning to breakfast while watching the waves, and then taking a swim in the ocean afterwards. Mauritius is definitely on my list!